Lord Provost Barney Crockett submitted a motion to yesterday’s full council meeting, calling for the decade-old plaque to be removed from the cafe at Hazlehead park. Ms San Suu Kyi was awarded the Nobel Peace Prize in 1991 and hailed internationally as a beacon of democracy. 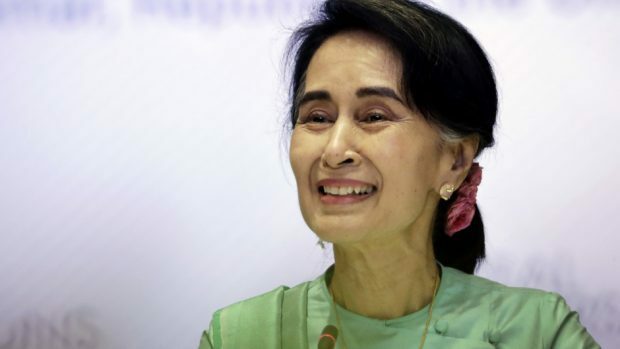 But since taking power in 2015, she has been condemned for her handling of the problems in the country’s Rakhine province and the army’s crackdown. The initial plan had been to simply remove the plaque. This was unanimously accepted by all members.